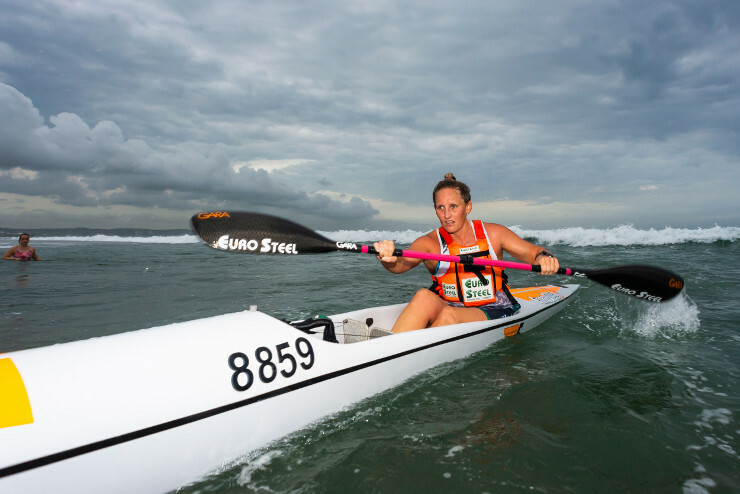 Hank McGregor sealed the solo men’s victory at race four of the Surfski Series in Durban, KwaZulu-Natal, on Friday. He finished the 8km long course in 35:30 to beat Matt Bouman (36:37) and Gene Prato (37:32). Jenna Ward (42:17) claimed her second win in the series when she finished first in the women’s race. She was followed home by Michelle Burn (42:41) and Kyeta Purchase (43:28). Owen Gandar and Mark Usher (36:57) won the team event. Second were Tyron and Trevor Maher (38:18) with Gary Waud and Gen Hilliar (39:39) in third.